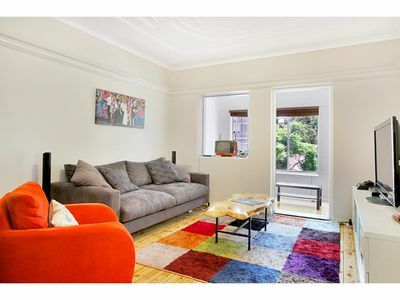 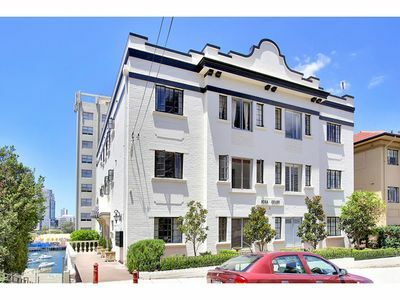 This one bedroom apartment in an art deco charmed security building which offers lots of natural sunlight and lots of space. 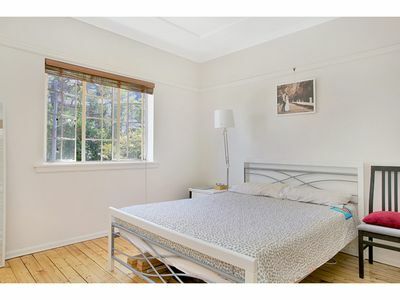 – Timber floorboards throughout & high ornate ceilings. 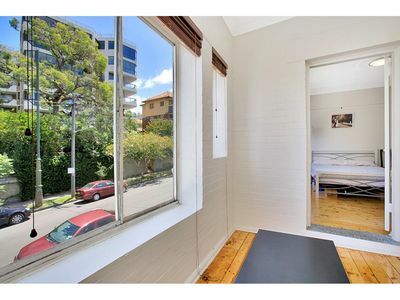 Located within minutes to McMahons Point ferry and popular Blues Point Road shops and cafes. 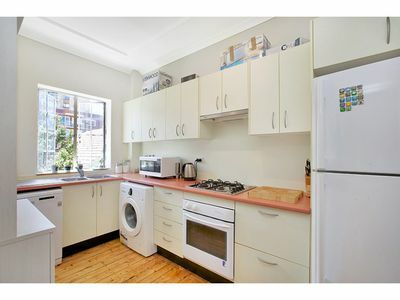 Parking permit for street available through North Sydney Council. 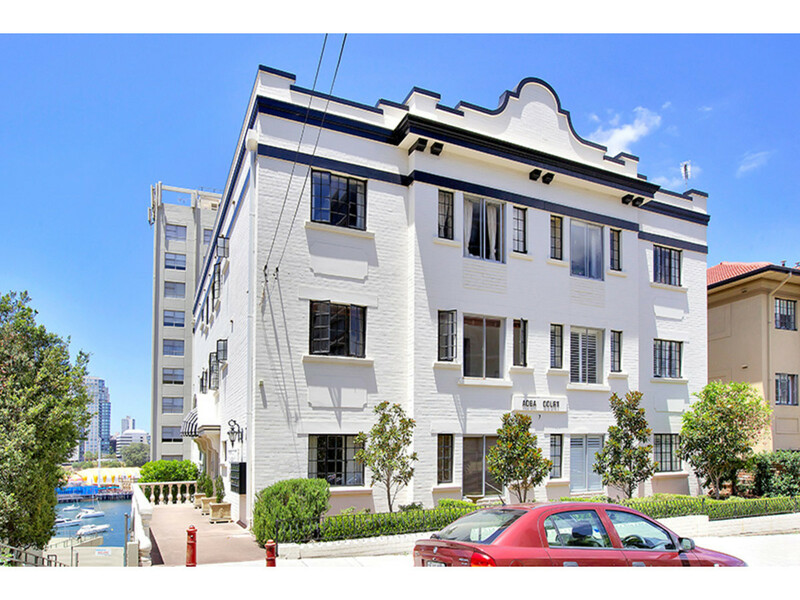 For an appointment to view please contact McMahons Point Real Estate on 02 9923 2611.